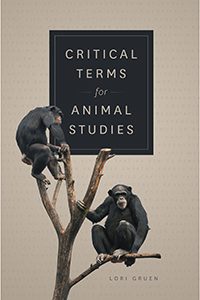 Lori Gruen, William Griffin Professor of Philosophy, is the editor of the book Critical Terms for Animal Studies, published by the University of Chicago Press in October 2018. 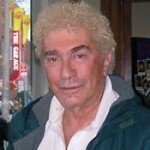 Gruen also wrote the book’s introduction and a chapter on empathy. 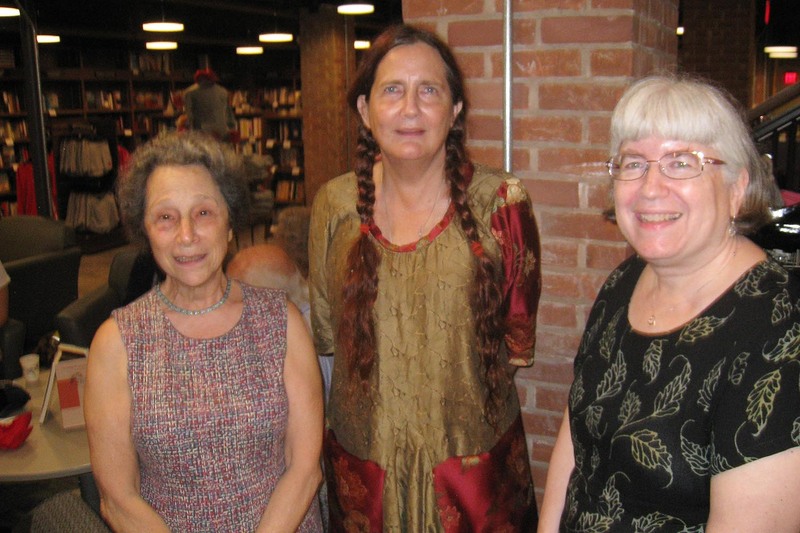 In addition, she invited Kari Weil, University Professor of Letters, to write a chapter on difference. Animal studies is a rapidly growing interdisciplinary field devoted to examining, understanding, and critically evaluating the complex relationships between humans and other animals. Scholarship in animal studies draws on a variety of methodologies to explore these multifaceted relationships in order to help us understand the ways in which other animals figure in our lives and we in theirs. Bringing together the work of a group of internationally distinguished scholars, Critical Terms for Animal Studies offers distinct voices and diverse perspectives, exploring significant concepts and asking the questions: How do we take nonhuman animals seriously, not simply as metaphors for human endeavors, but as subjects themselves? 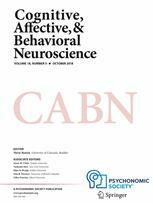 What do we mean by anthropocentrism, captivity, empathy, sanctuary, and vulnerability, and what work do these and other critical terms do in animal studies? 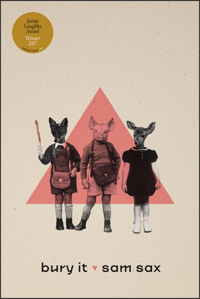 The book provides a framework for thinking about animals as subjects of their own experiences but also serves as a touchstone to help readers think differently about their conceptions of what it means to be human, and the impact human activities have on the more than human world. Other chapters focus on the topics of activism, emotion, ethics, extinction, law, pain, rights, sanctuary, veganism, vulnerability, welfare, and more. Gruen also is professor, feminist, gender, and sexuality studies; professor, science in society; and coordinator, animal studies. 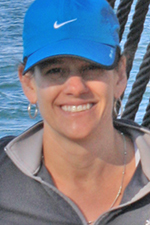 Weil also is University Professor, College of the Environment; University Professor, environmental studies; and co-coordinator, animal studies. Gruen will speak about Critical Terms for Animal Studies and sign copies of the book during an event held at 6 p.m. Nov. 1 at Wesleyan RJ Julia Bookstore. Richard Slotkin, Olin Professor of English, Emeritus, is the author of a new book, Greenhorns: stories, published Oct. 10 by Leapfrog Press. 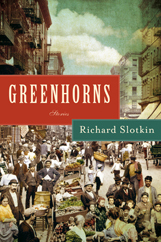 Slotkin writes more personally in Greenhorns than in his past nonfiction books, in a series of linked semifictional stories based on his ancestors’ immigration from Eastern Europe early in the 20th century. A kosher butcher with gambling problems; a woman whose elegant persona conceals unspeakable horror; a Jewish Pygmalion who turns a wretched orphan into a “real American girl”; a boy who clings to his father’s old-world code of honor on the mean streets of Brooklyn; the “little man who wasn’t there,” whose absence reflects his family’s inability to deal with their memories—these tales of early 20th-century Jewish immigration blur memoir and fiction, recovering the violent circumstances, the emotional costs of uprooting that left people uncertain of their place in America and shaped the lives of their American descendants. Joseph Weiss, assistant professor of anthropology, is the author of Shaping the Future on Haida Gwaii: Life beyond Settler Colonialism, published by the University of British Columbia Press in September 2018. Shaping the Future on Haida Gwaii shows how an indigenous nation in British Columbia not only continues to have a future but is at work building many different futures—for themselves and for their non-indigenous neighbors. The project emerges from an almost decade-long relationship between Weiss and the citizens of the Haida Nation of Haida Gwaii, a series of islands off the west coast of Canada. 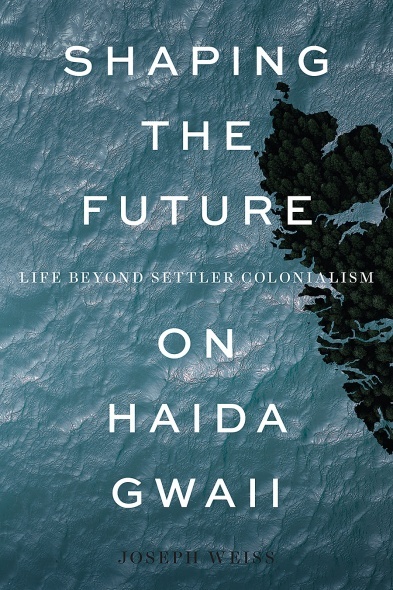 Weiss explores these possible futures in detail, demonstrating how Haida ways of thinking about time, mobility, and political leadership are at the heart of contemporary strategies for addressing the dilemmas that come with life under settler colonialism. Too often, Weiss explains, indigenous peoples have been portrayed as being without a future, destined either to disappear or assimilate into settler society. 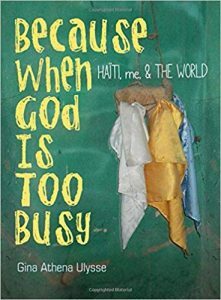 This book asserts the opposite: Indigenous peoples are not in any sense “out of time” in our contemporary world. From the threat of ecological crisis to the assertion of sovereign rights and authority, Weiss shows that the Haida people consistently turn towards their possible futures, desirable and undesirable, in order to work out how to live in and transform the present. 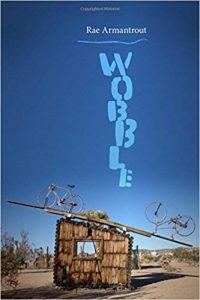 His book breaks new ground in the exploration of the relationship between time and colonialism as experienced in the day-to-day lives of an indigenous community. Weiss first started visiting Haida Gwaii in 2010 through ties of friendship and a deep admiration for and interest in the work of the Haida Nation in fighting for Haida rights to their sovereign territories and to self-determination. In 2013, he moved to the Haida community of Old Massett to begin a two-and-a-half-year period of full-time fieldwork, focusing on exploring communities’ experiences and understandings around political and social change. While there, he worked as a classroom assistant and occasional school play director for the community’s primary school, the Chief Matthews School. Weiss’s work was and remains an attempt to engage in respectful anthropological research grounded in dialogue with and accountability to the community of Old Massett and the Haida Nation. This extended both to the kinds of questions that were asked and to the ways interviews were conducted and then approved by Weiss’s Haida friends and colleagues. “Shaping the Future is as much the result of building relationships and this commitment to respect as it is an academic text,” Weiss said. 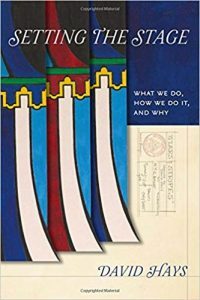 This book will appeal to scholars and students of indigenous studies, particularly in anthropology, political science, sociology, and history. 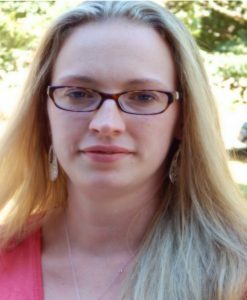 Researchers planning to work with communities will learn from the author’s reflections on conducting ethnographic fieldwork with First Nations. Stéphanie Ponsavady, assistant professor of French, is the author of a new book titled Cultural and Literary Representations of the Automobile in French Indochina: A Colonial Roadshow, published by Palgrave Macmillan in 2018. 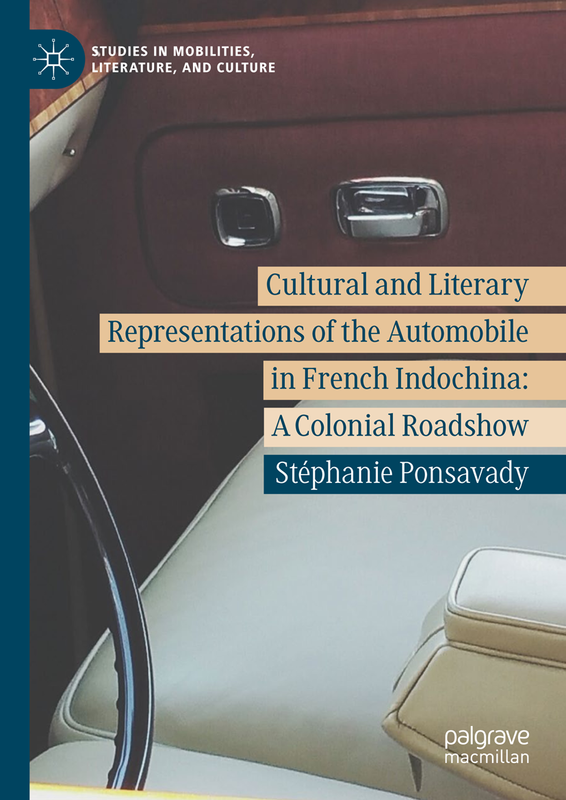 In the book, Ponsavady aims to answer the question: How are the pleasures and thrills of the automobile linked to France’s history of conquest, colonialism, and exploitation in Southeast Asia? Ponsavady addresses the contradictions of the “progress” of French colonialism and their consequences through the lens of the automobile. 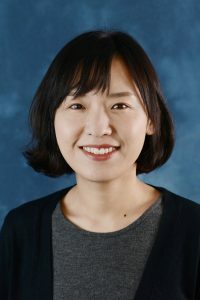 She examines the development of transportation systems in French Indochina at the turn of the 20th century, analyzing archival material and French and Vietnamese literature to critically assess French colonialism.